So much of design is concerned with the beautiful object. But beauty does not always equate to interesting. As time passes, I am increasingly intrigued by the notion of purposely baking-in tension when designing objects, hence my fascination with the French concept of Jolie-Laide. Why be beautiful when you could be interesting? 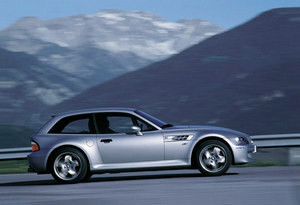 Z4 Coupe… a whiff of Zagato? 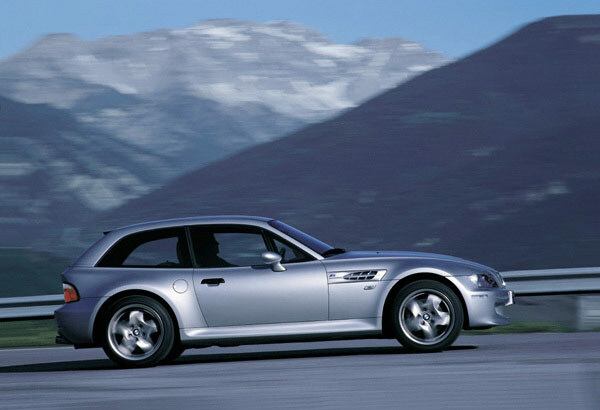 re: Jolie-Laide... i fondly call the Z3 hatchback "the shoe." it'd be interesting to contrast it with the convertible, which is merely Laide.